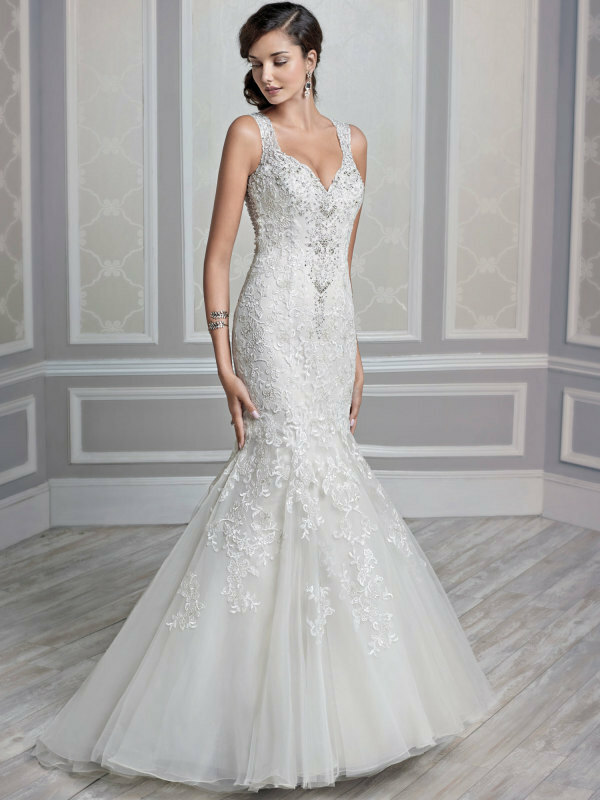 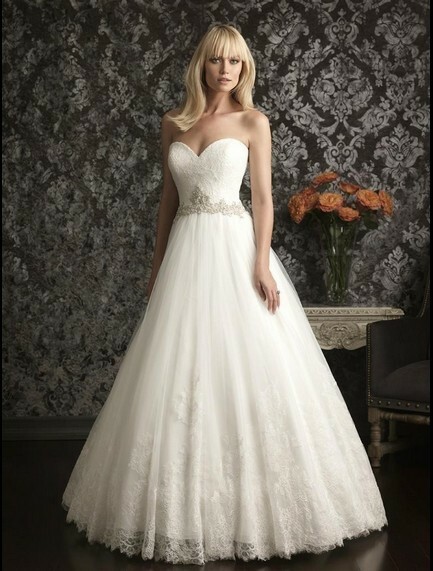 The majority of brides I meet are looking for unique wedding dresses. 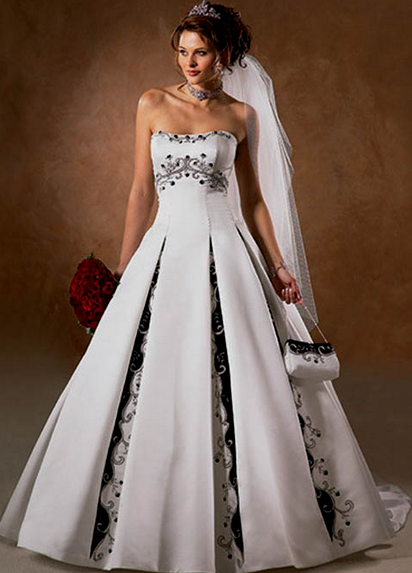 Anything from camo to Gothic wedding dresses are being considered by today's bride-to-be. Introducing color is definitely becoming more popular with brides feeling this is a good way to express their personality whilst at the same time giving their wedding a unique feel. In ancient Ireland blue was in fact the favorite color of a wedding dress, the all-white wedding gown not becoming popular until relatively recently. 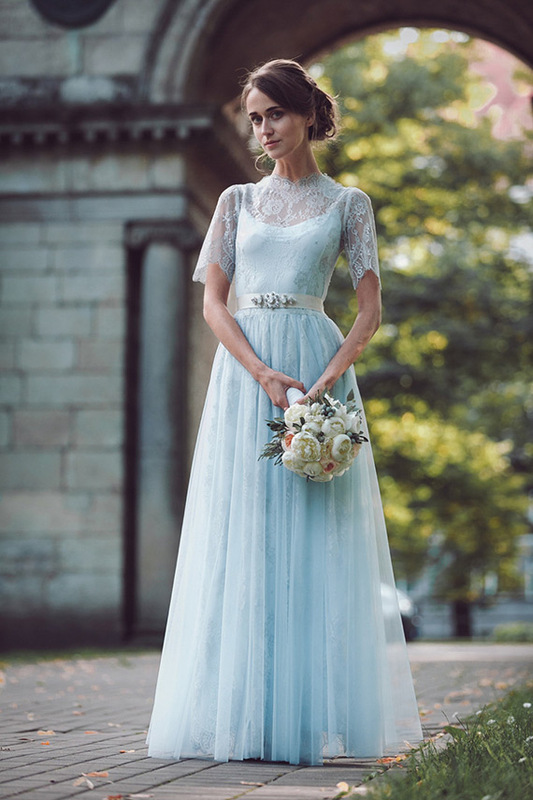 So as a subtle way of incorporating your Irish heritage on your wedding day you may wish to wear a blue dress or a white or ivory dress with a blue trim. 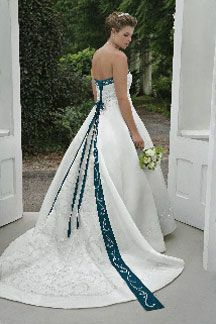 Another subtle tip is to have Irish bluebells as part of your bridal bouquet. 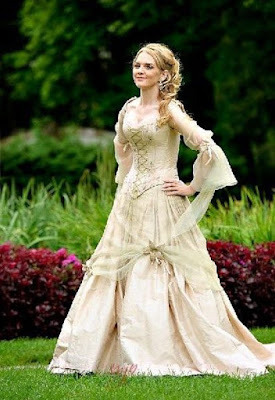 If you are committed to wearing an Irish wedding dress, one of the most beautiful ways of reflecting your Irish heritage in your wedding dress is to adorn the gown with handmade Irish lace. 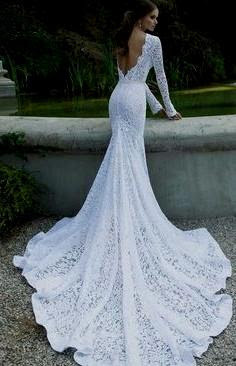 One example of the type of lace you could use is Carrickmacross lace where the lace designs are embroidered on a very fine net backing. 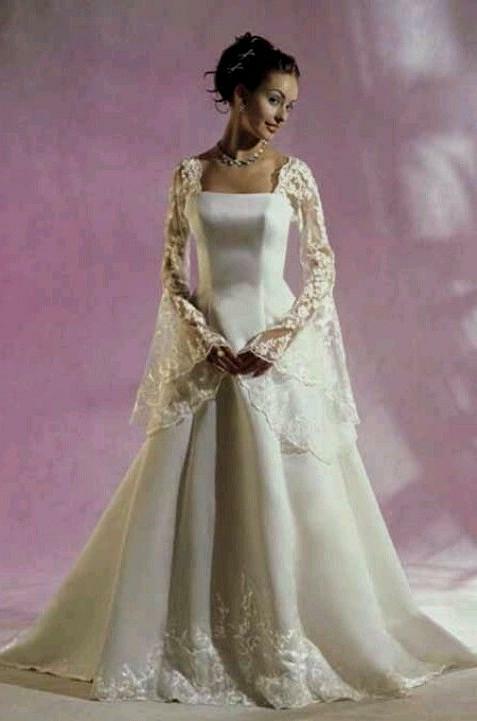 This makes it easy to attach the lacework to the dress. An alternative is Kenmare lace which is a very fine needlepoint style of lace based on the detached buttonhole stitch. 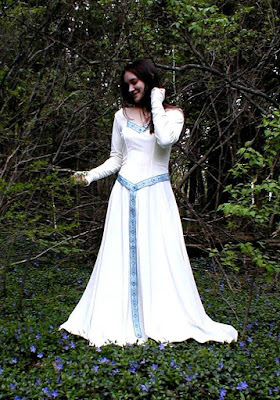 Another way of honouring Irish tradition, and this is particularly useful if you are getting married in the winter months, is to wear a hooded cloak, known as the Kinsale cloak, over your wedding gown. 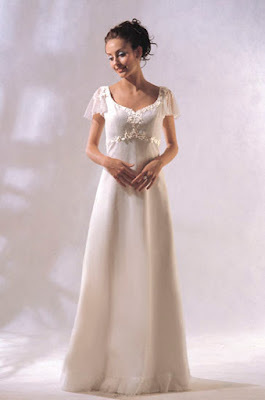 In fact, English actress Billie Piper wore something of this nature when marrying Laurence Fox on New Year's Eve 2007 (which incidentally is one of the best times to get married, according to Irish custom).